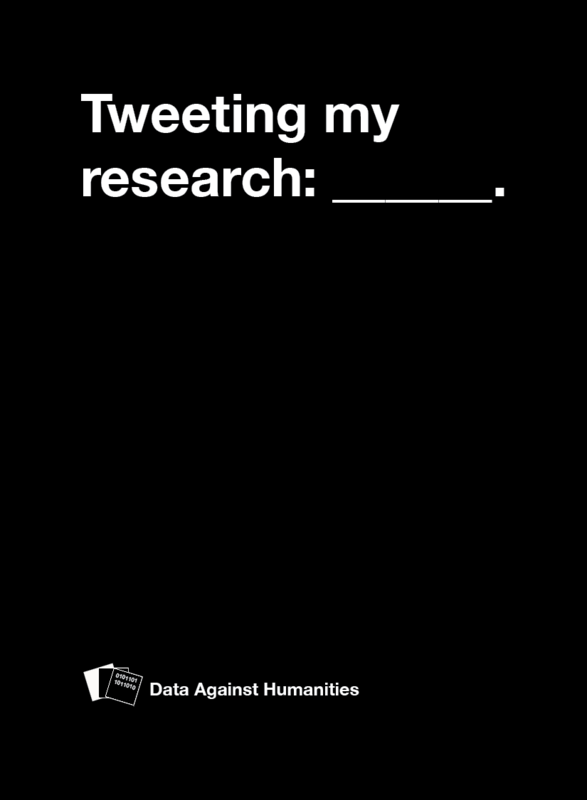 Created for PhD Research Days April 2016. 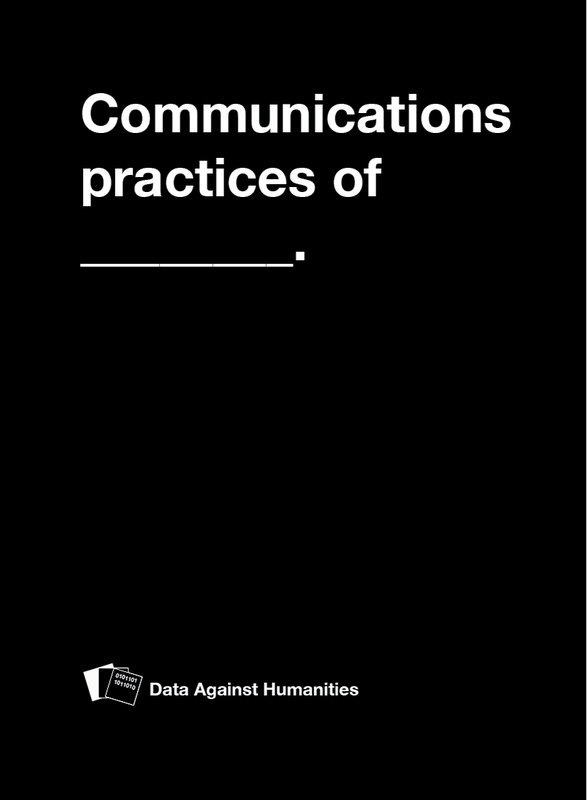 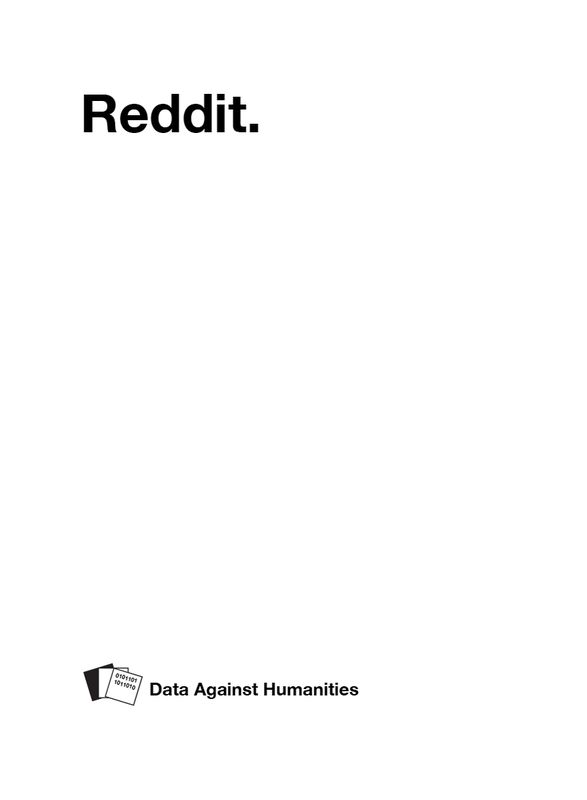 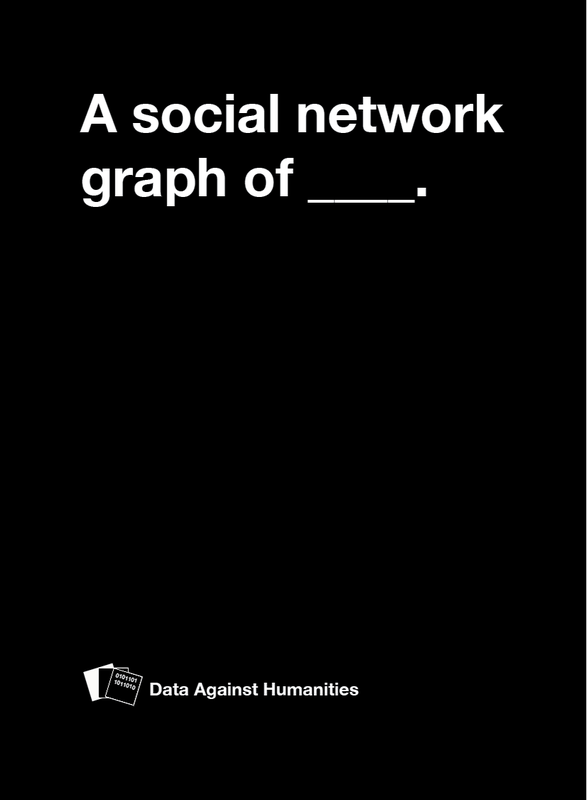 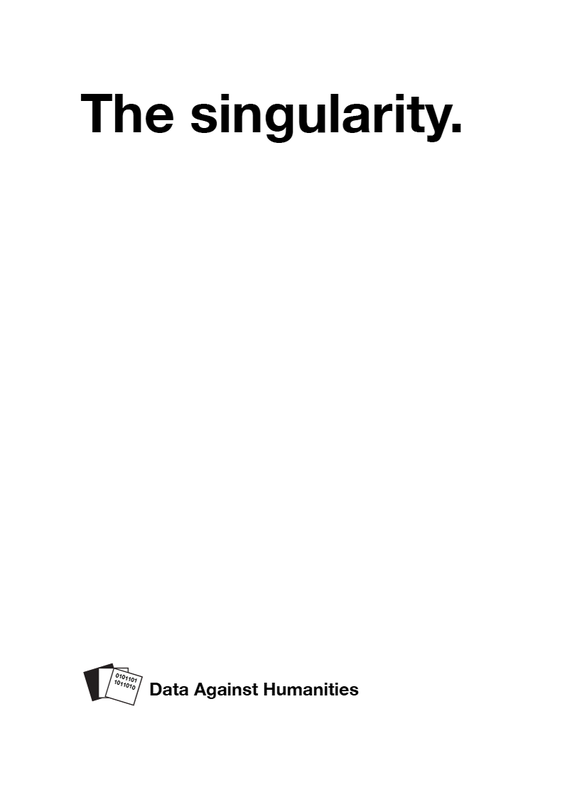 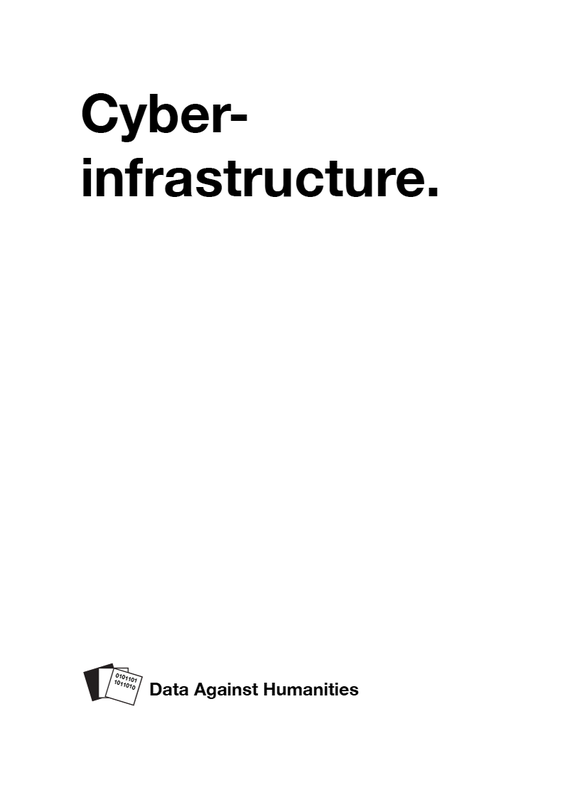 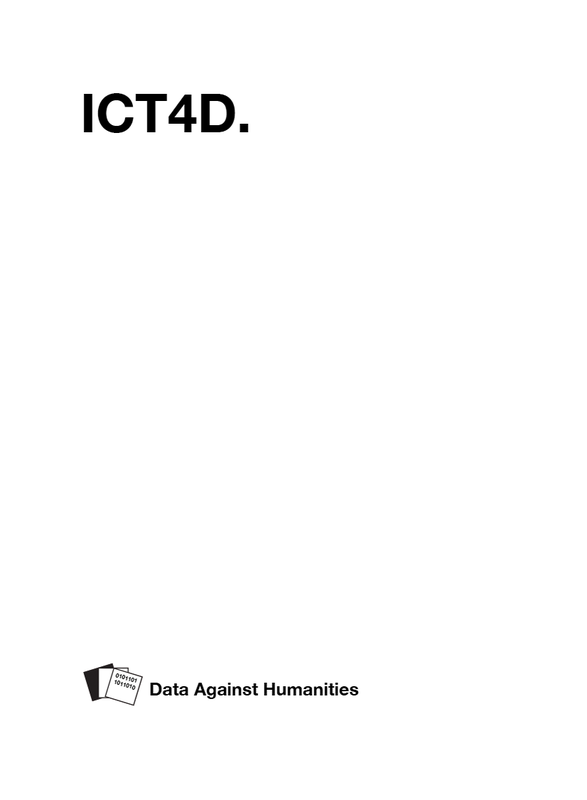 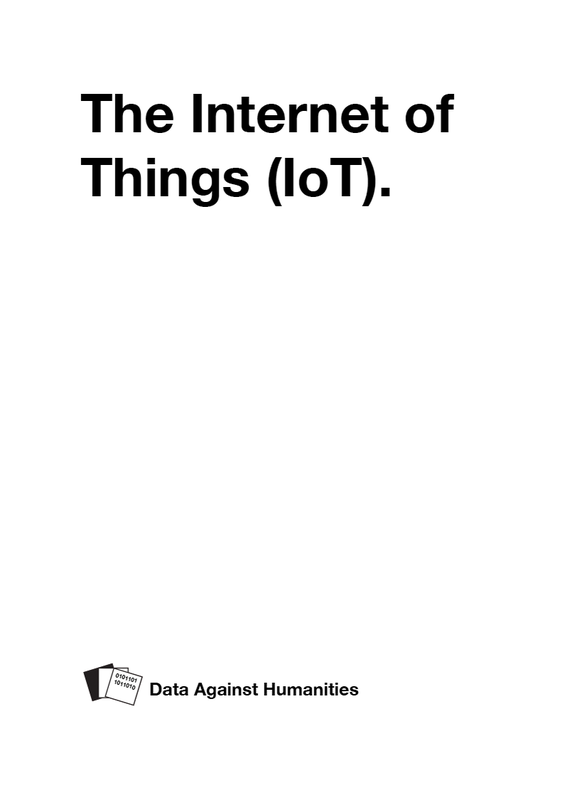 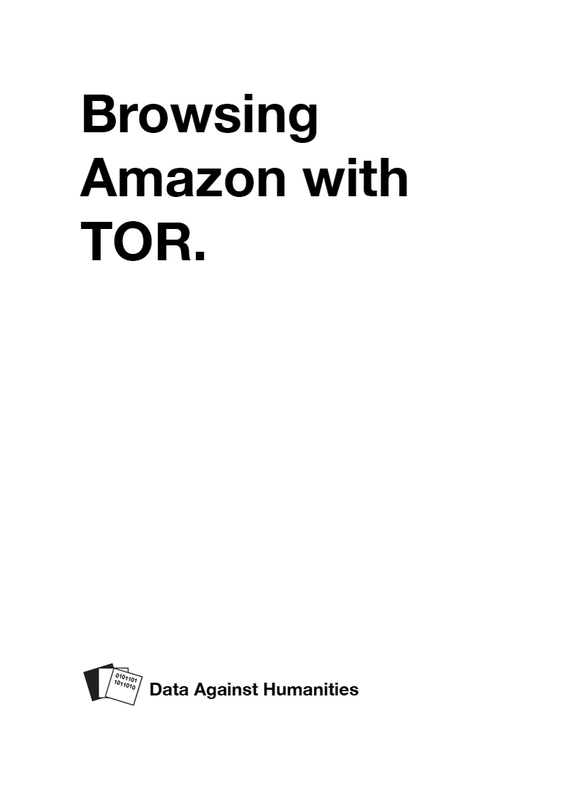 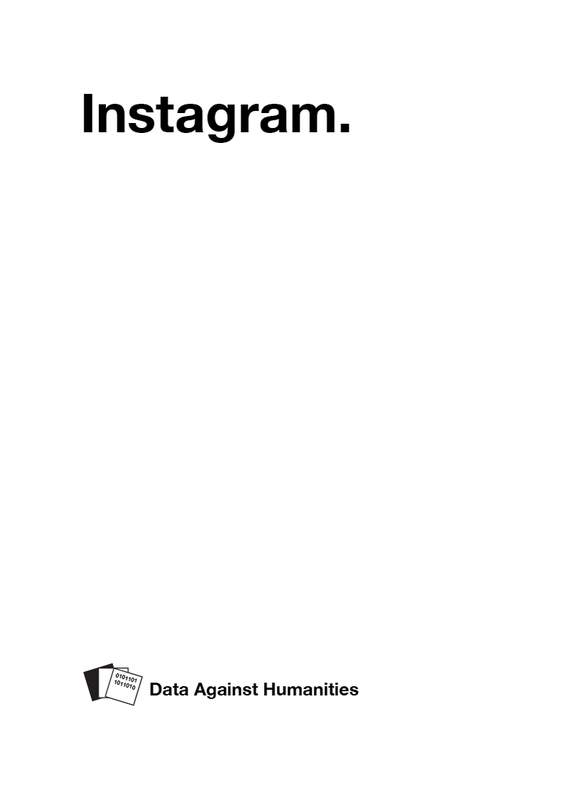 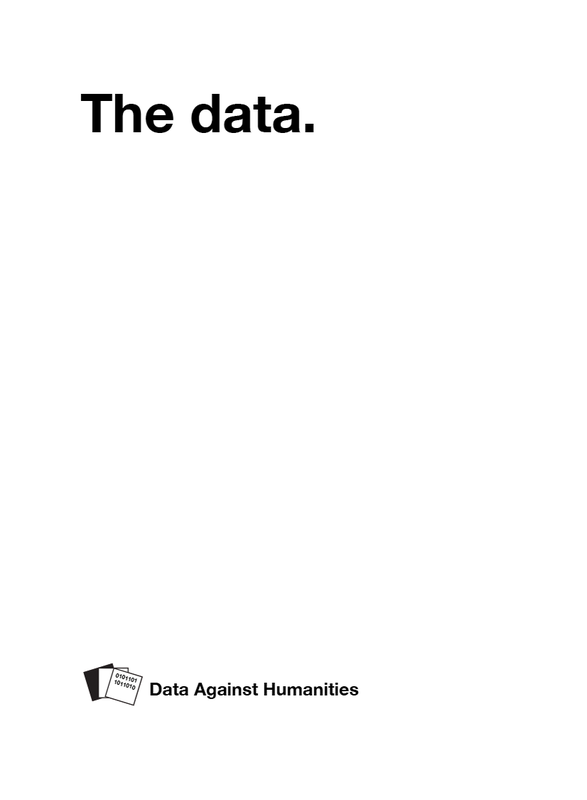 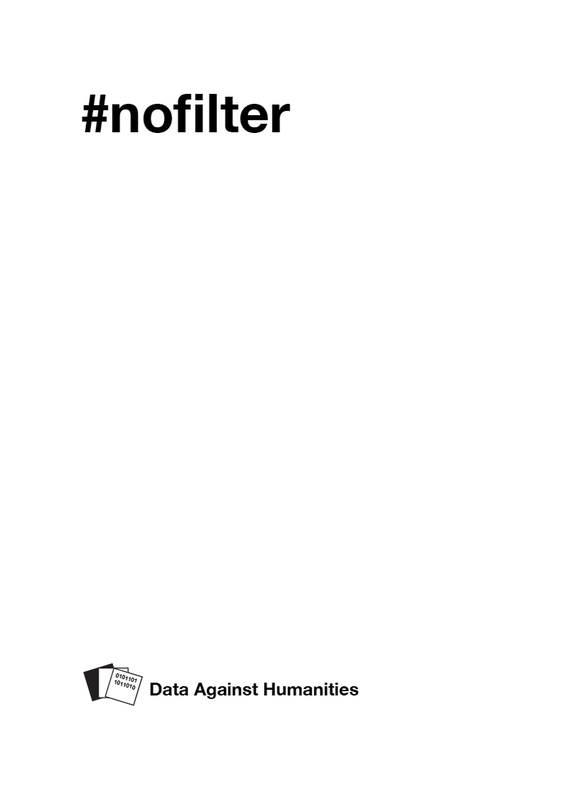 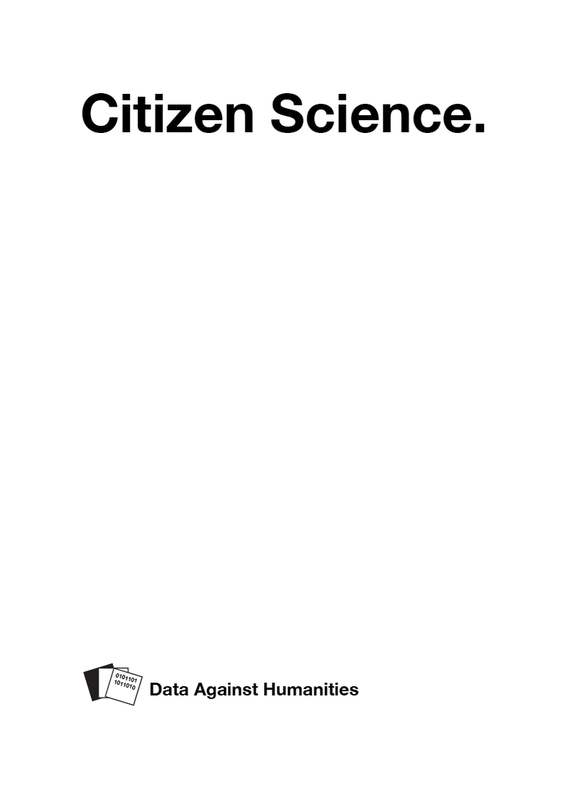 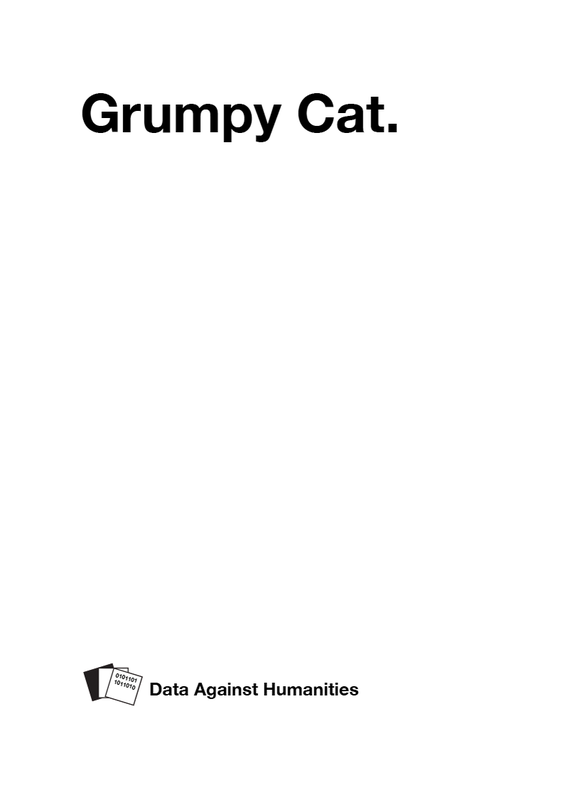 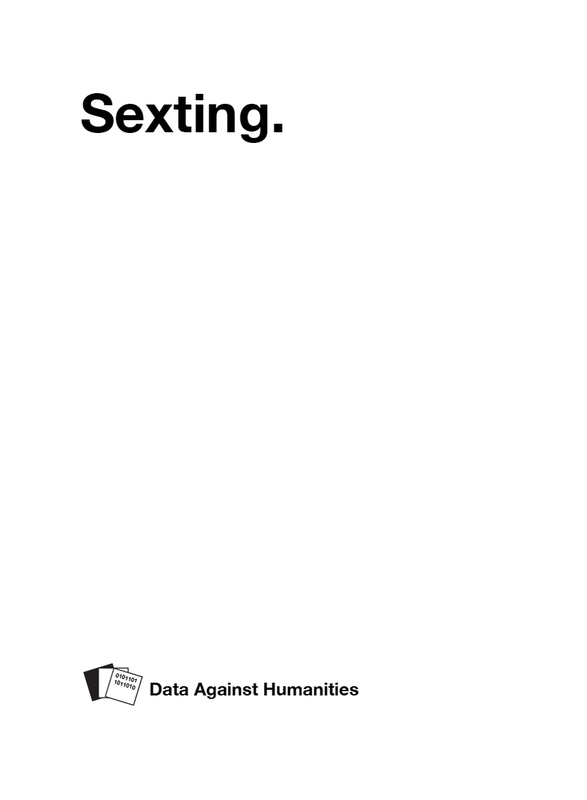 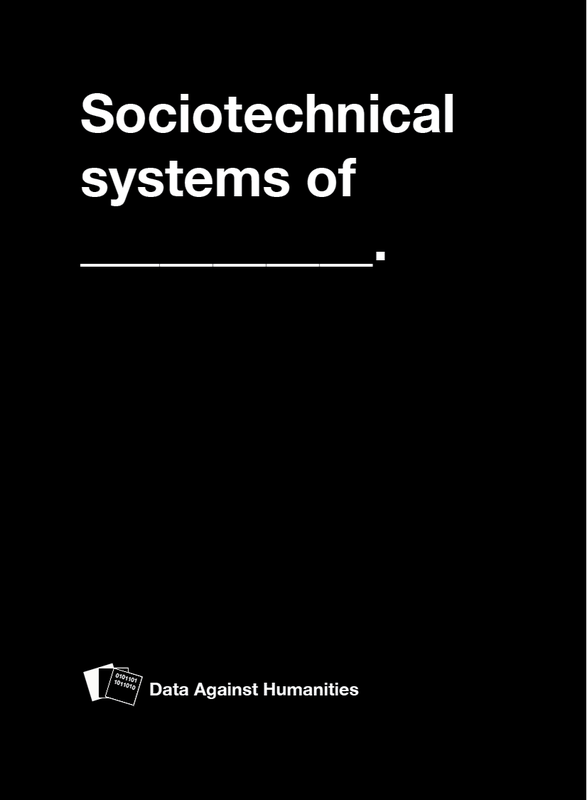 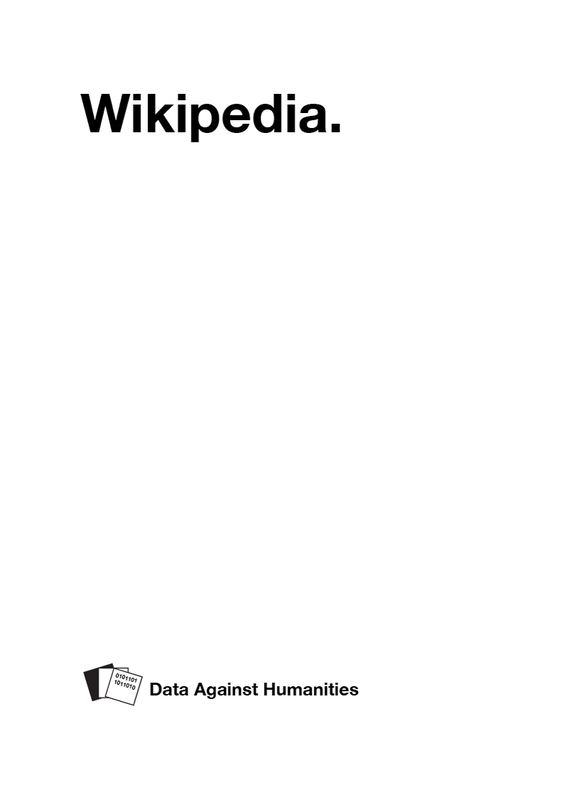 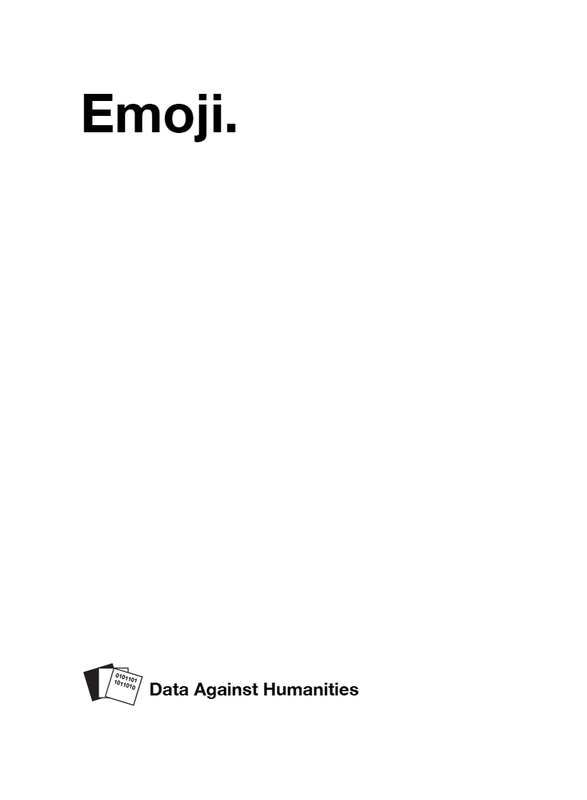 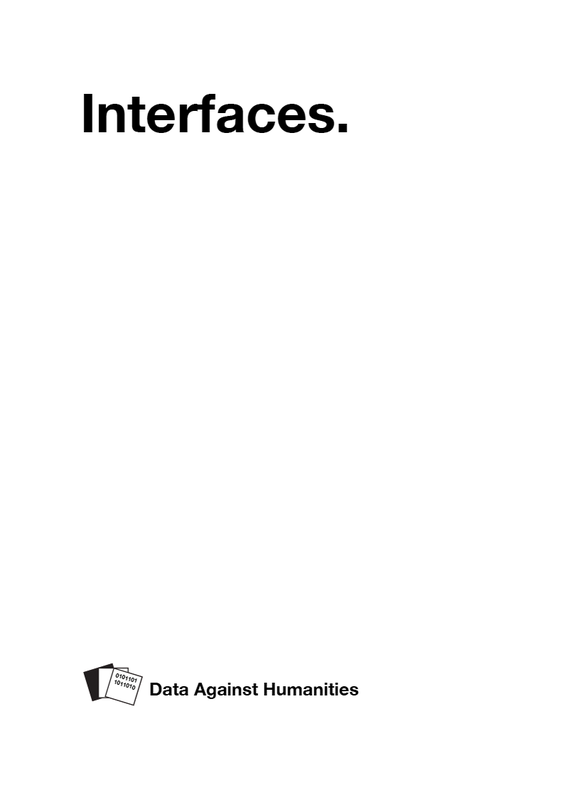 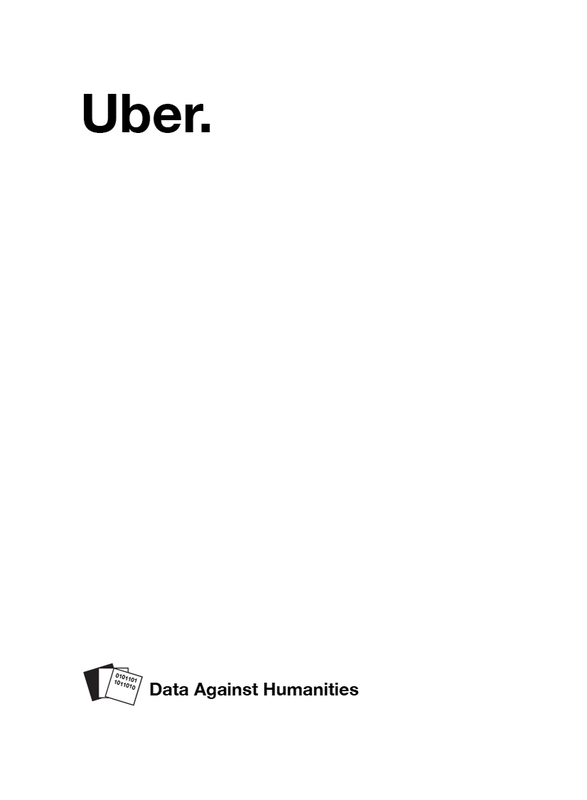 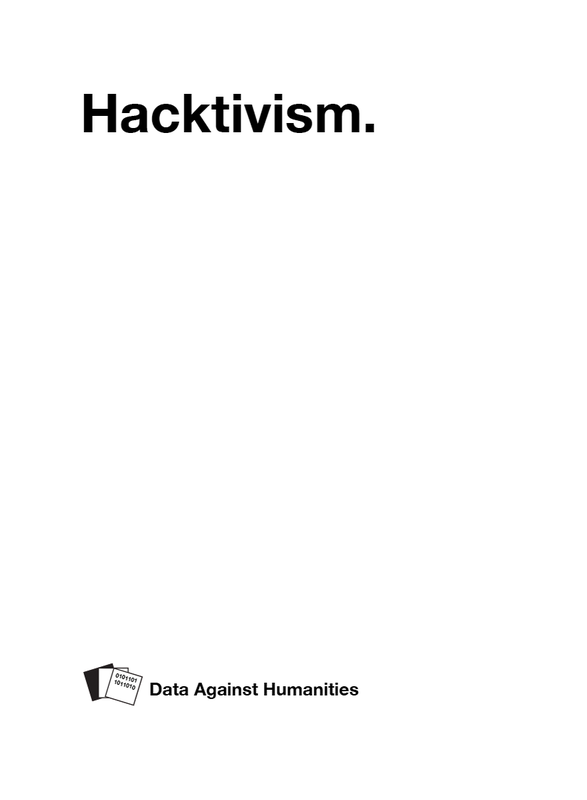 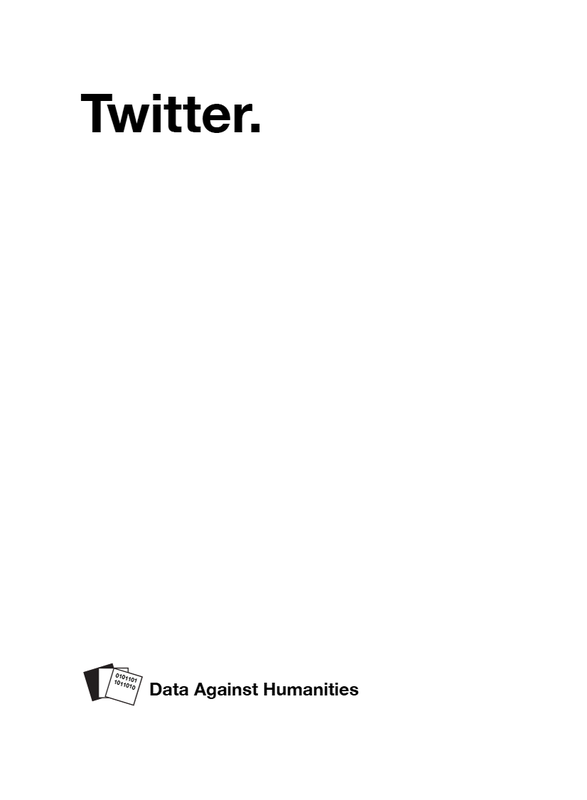 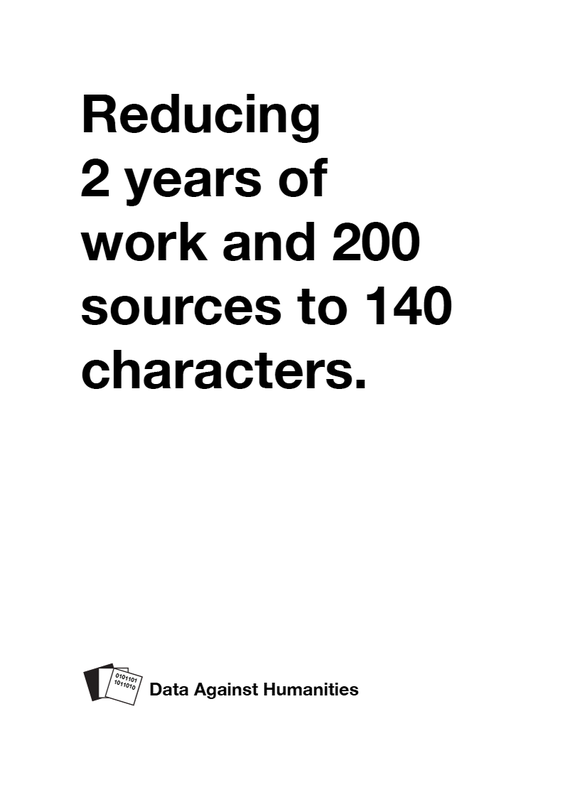 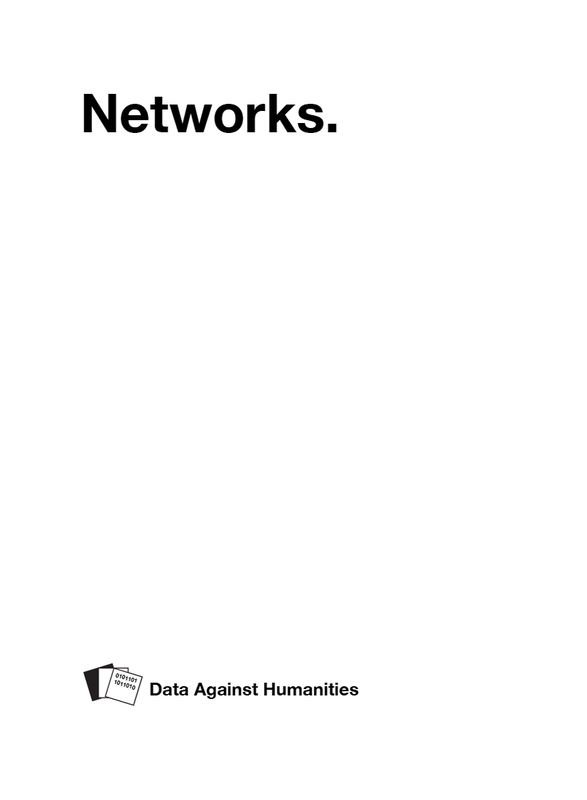 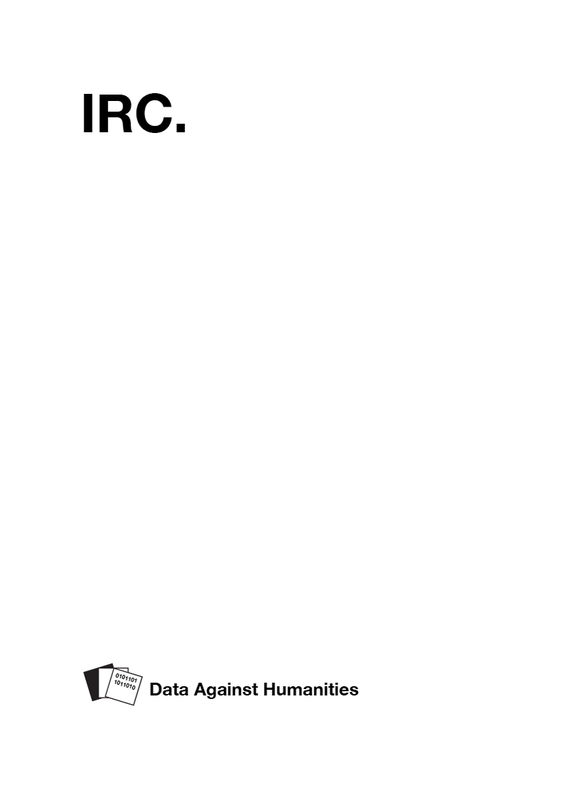 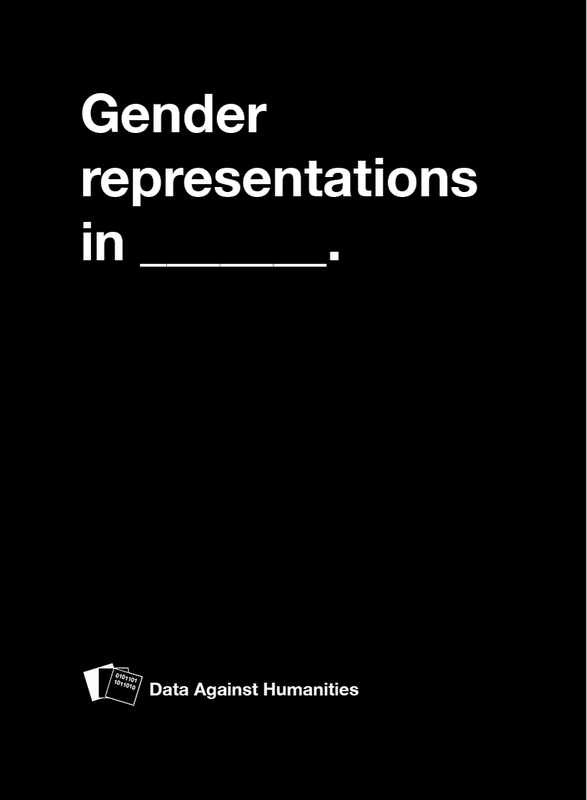 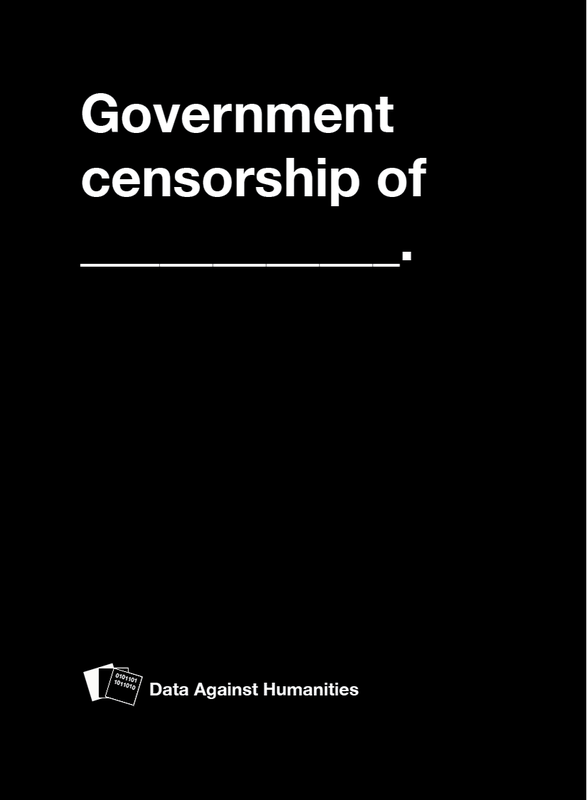 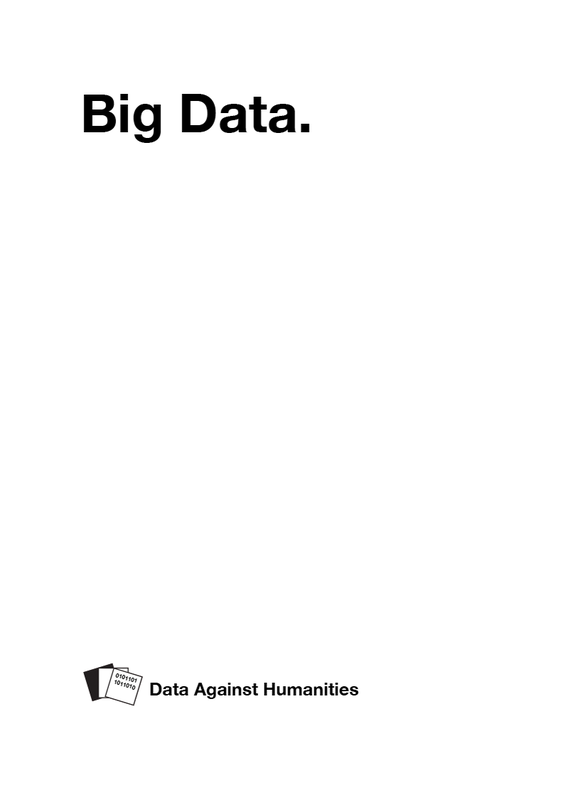 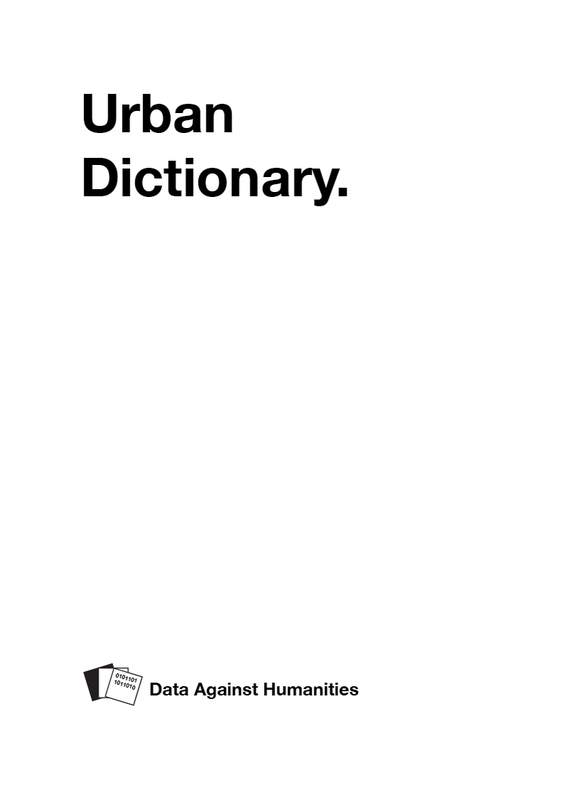 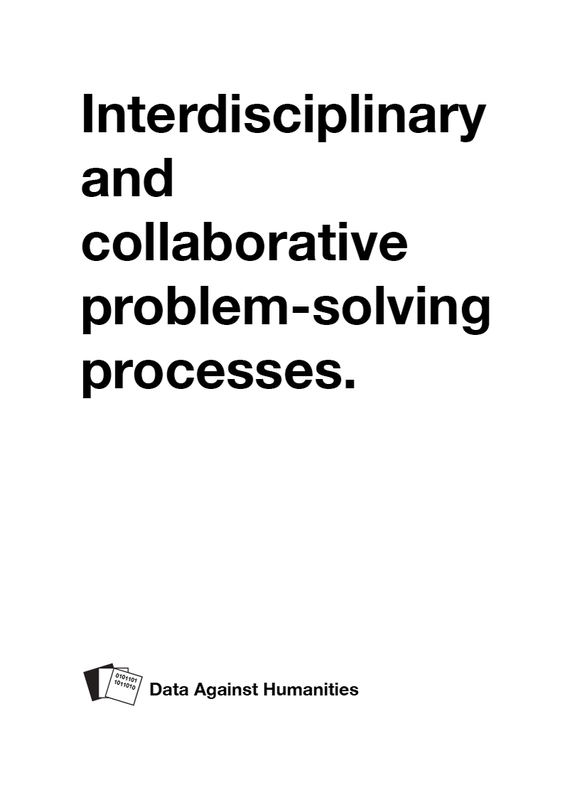 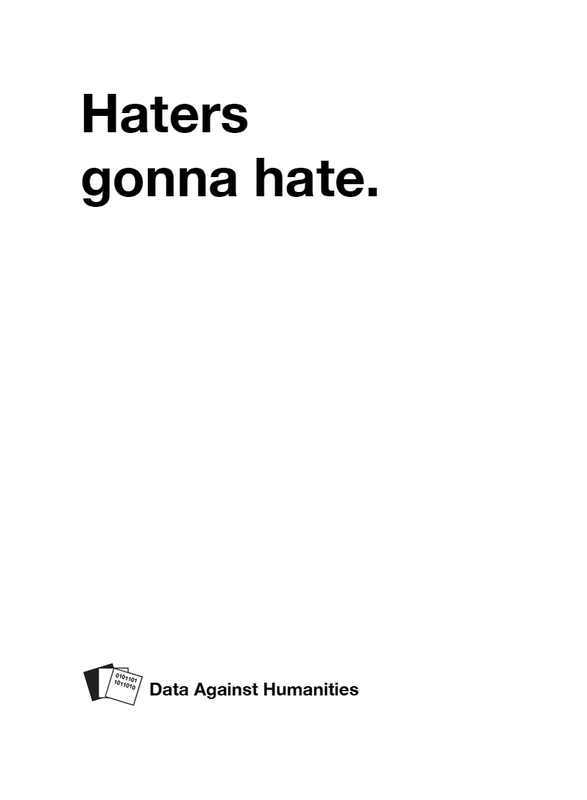 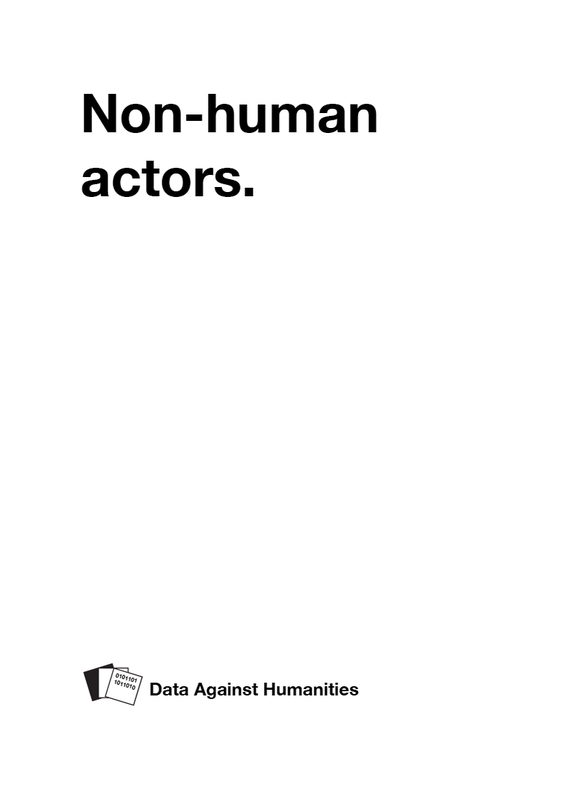 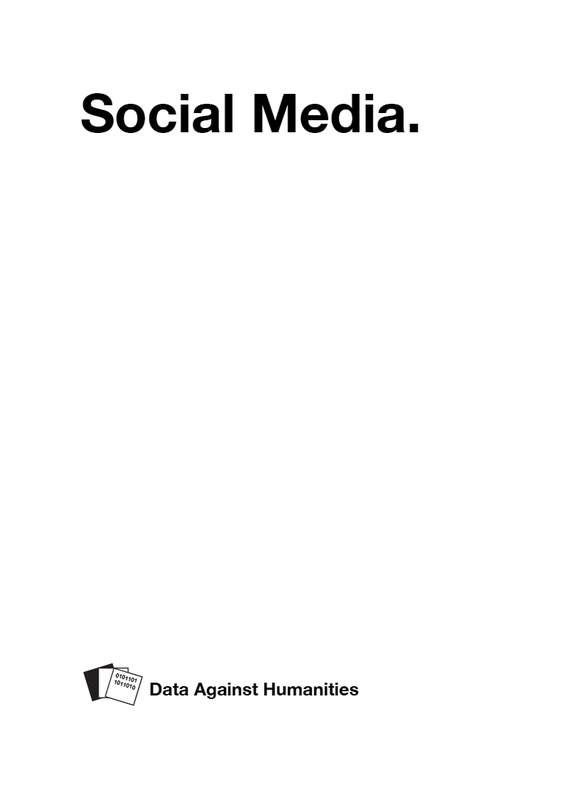 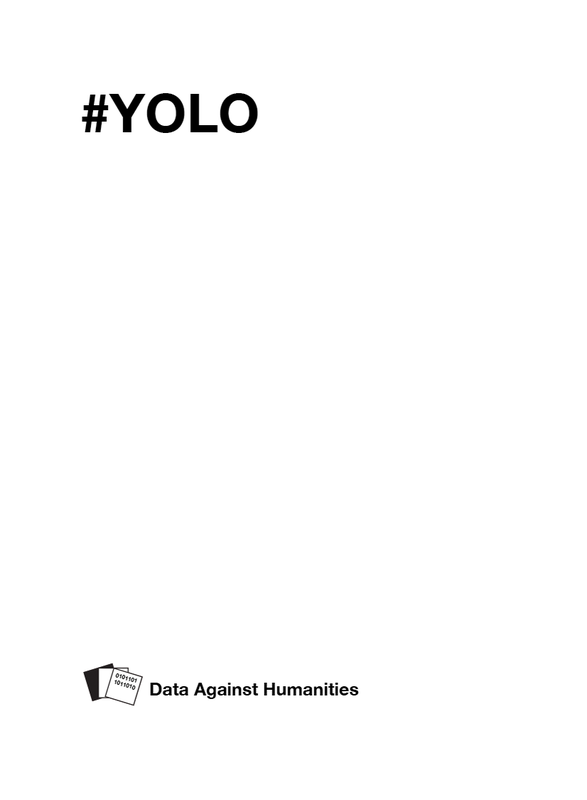 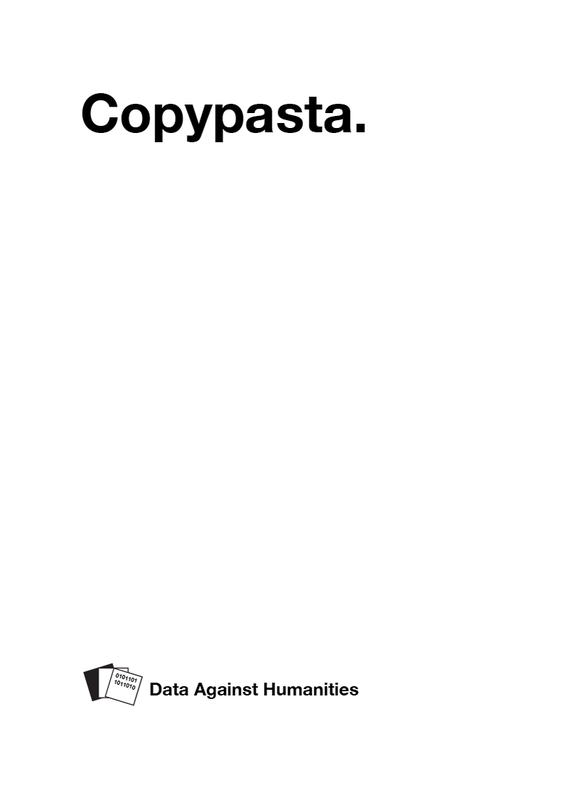 This presentation expanded on current issues of data management and digital curation for Internet Research by using a set of playing cards as an analogy to demonstrate the problematic application of reductive, atomic forms of data used in the natural sciences when applied to texts and internet culture. 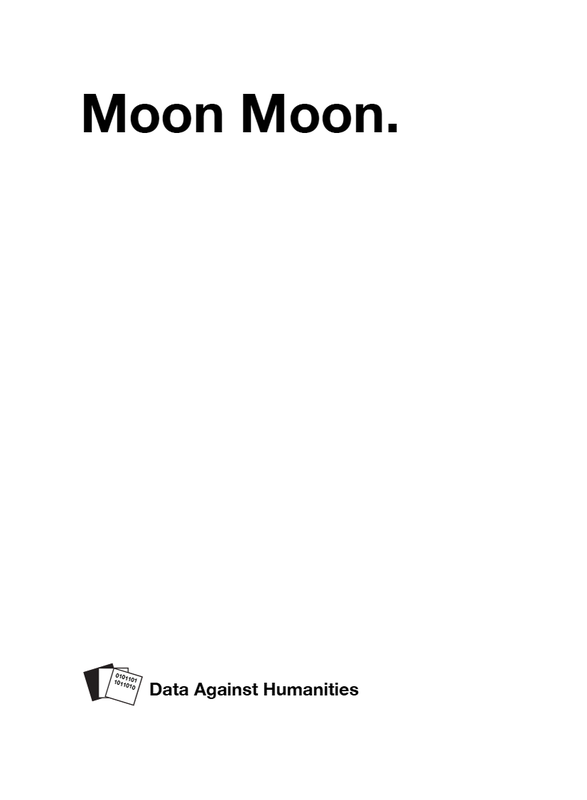 Games can be played, and meanings can be inferred from individual cards, or from the cards as a set. 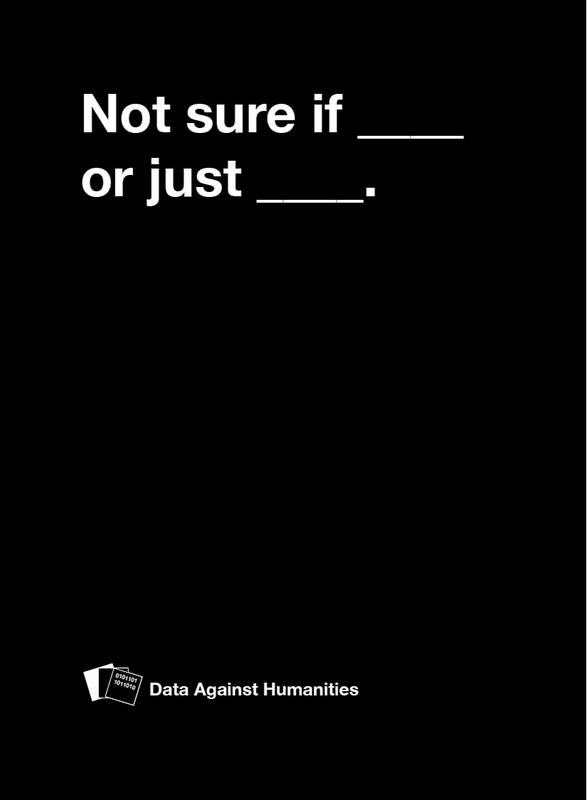 But how does the process of creation influence how the cards are read, individually or as a set? 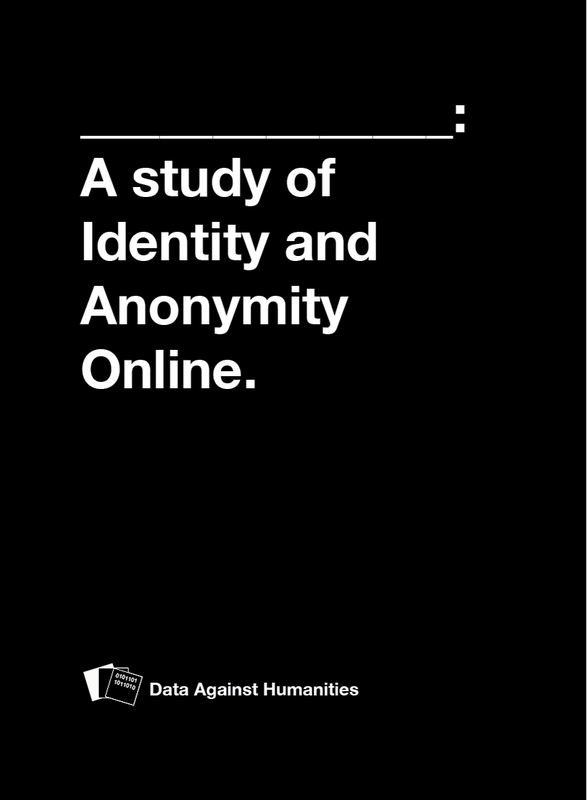 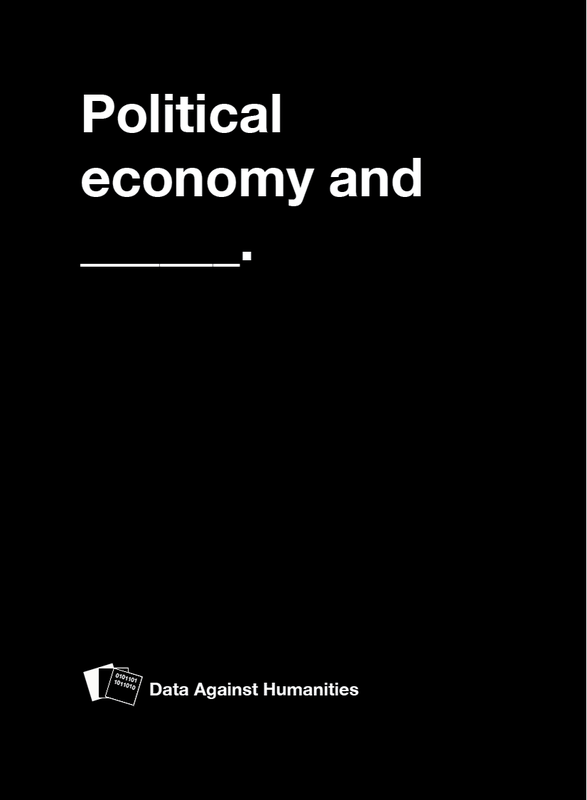 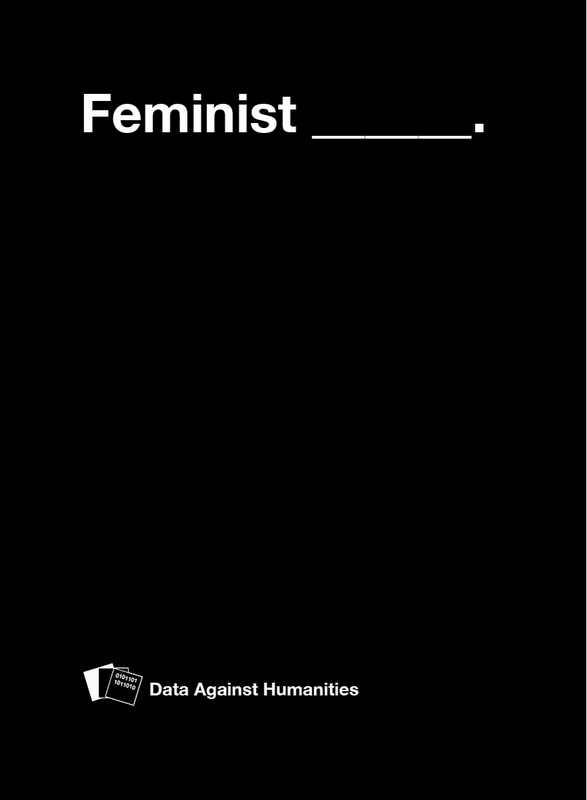 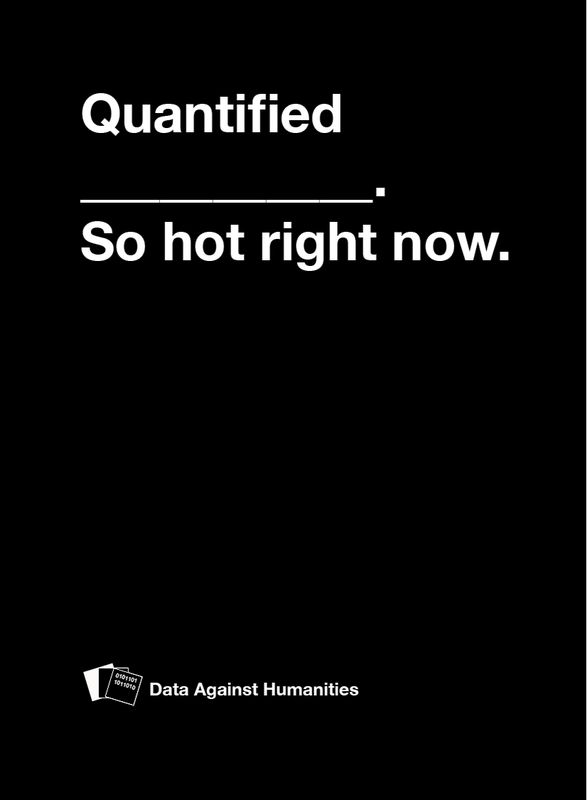 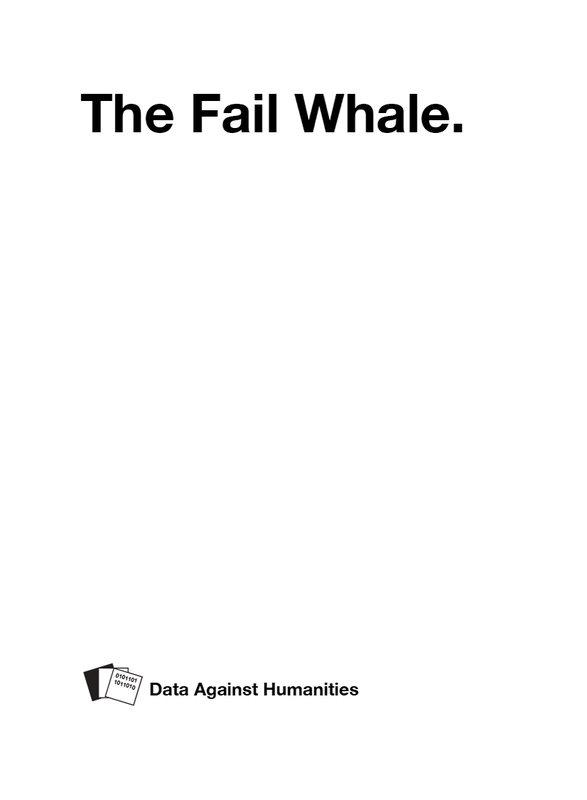 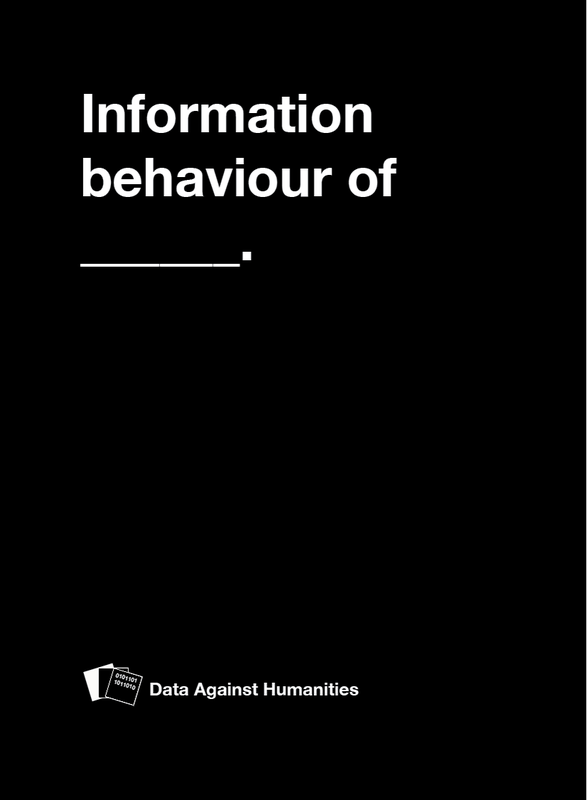 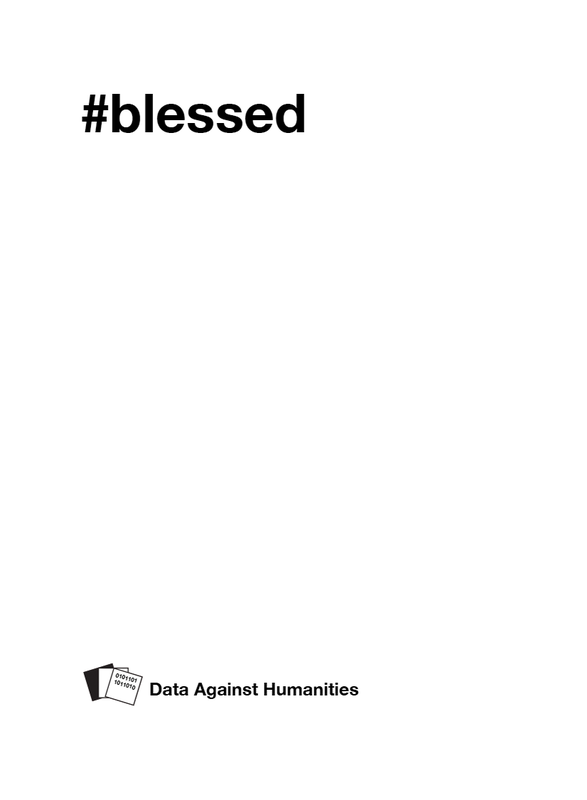 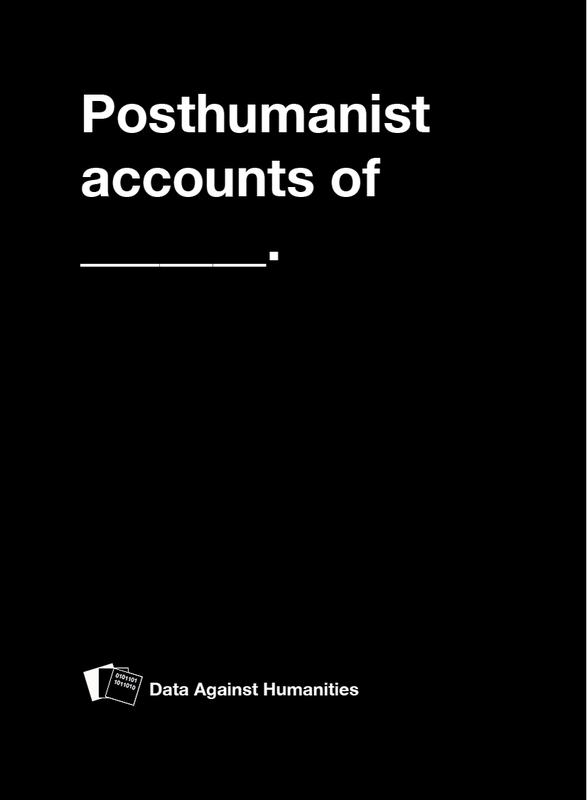 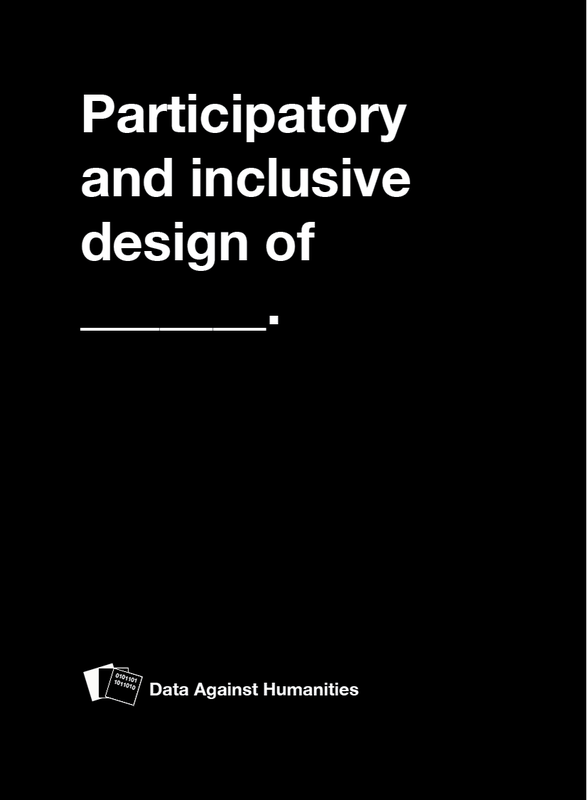 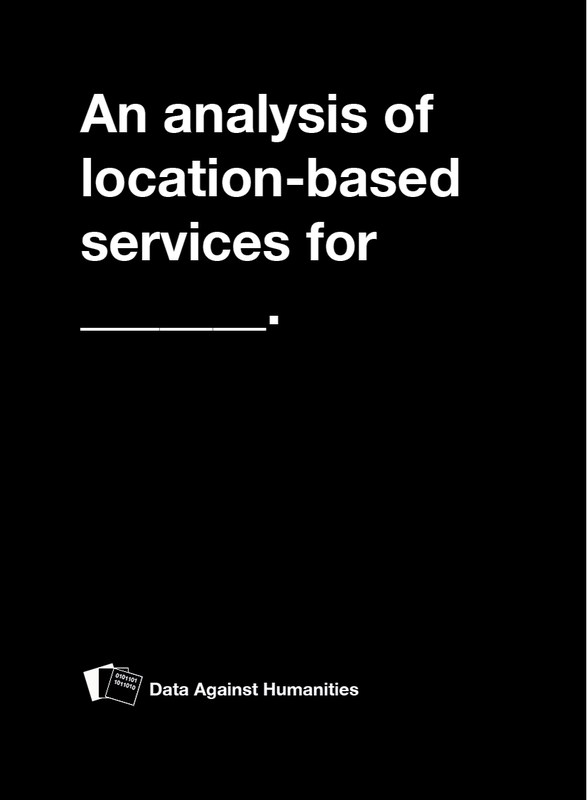 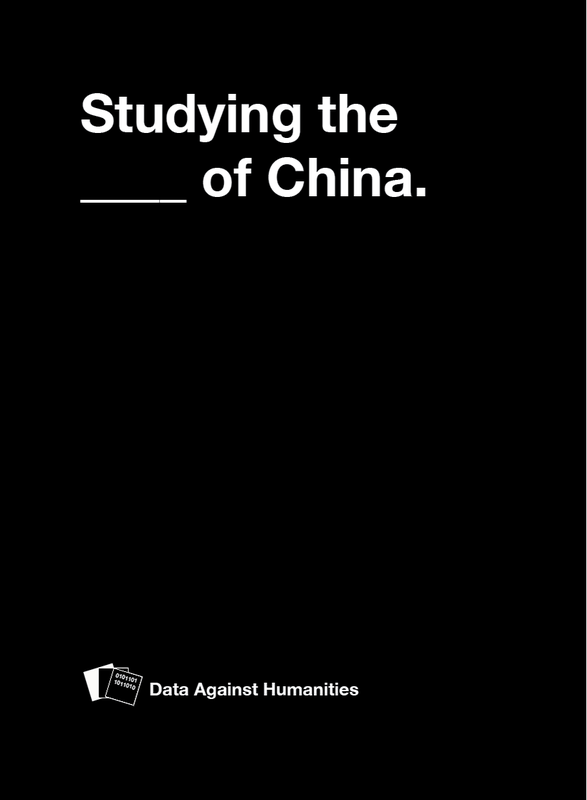 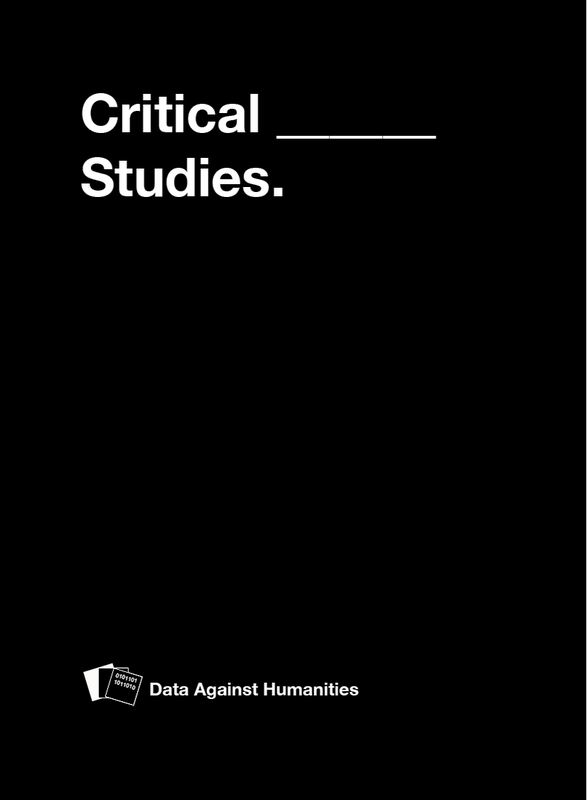 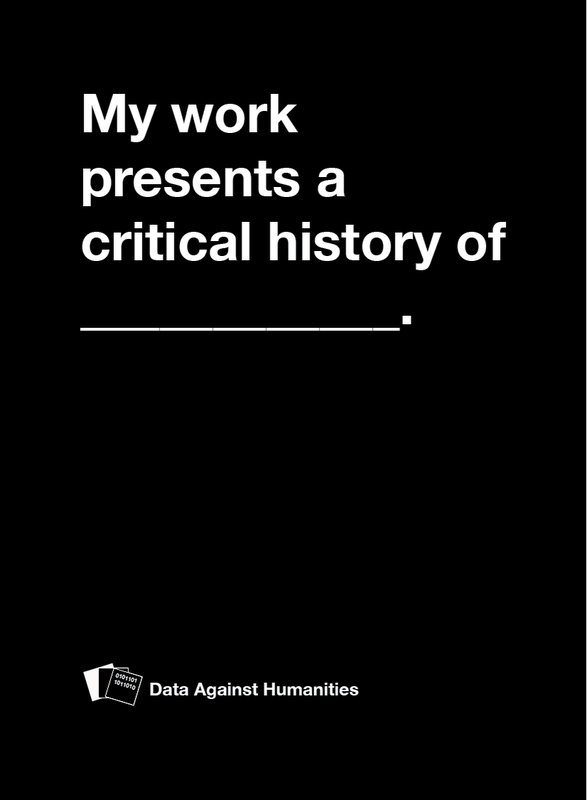 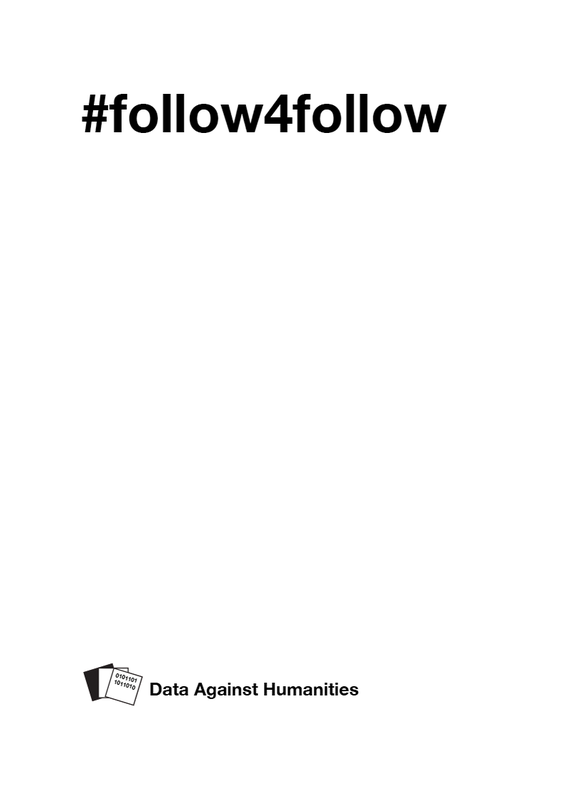 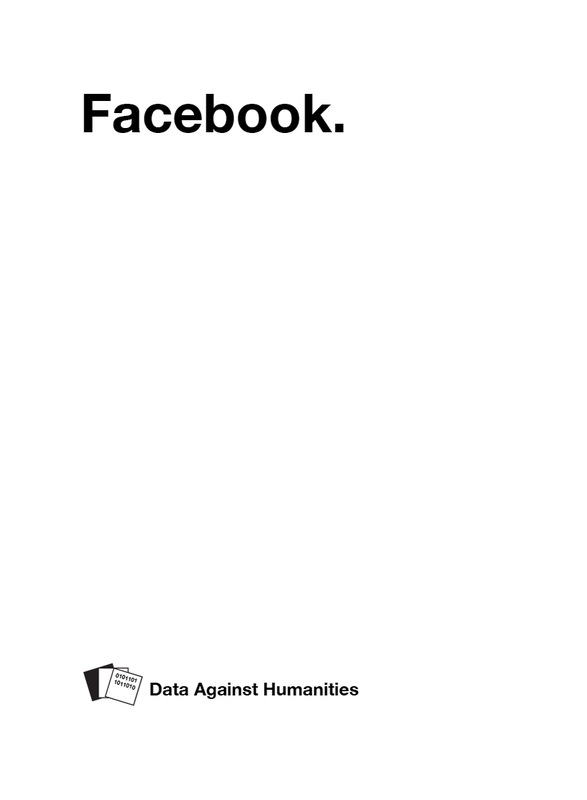 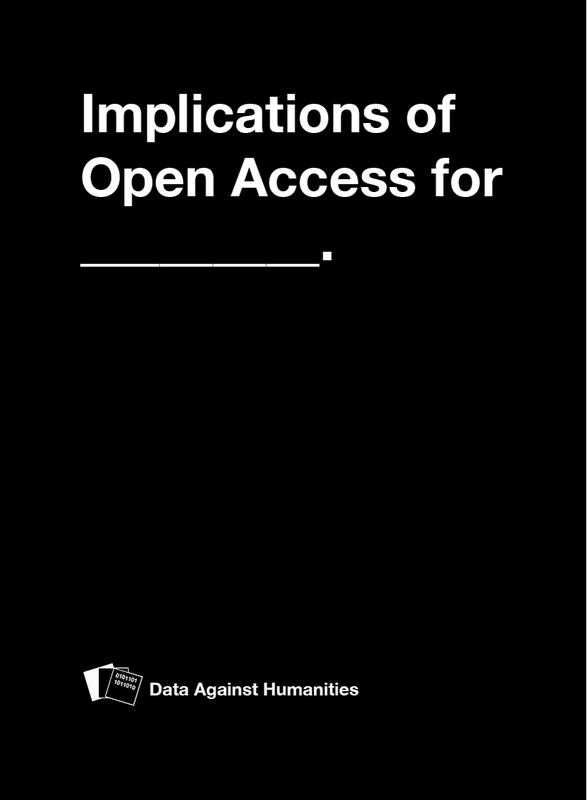 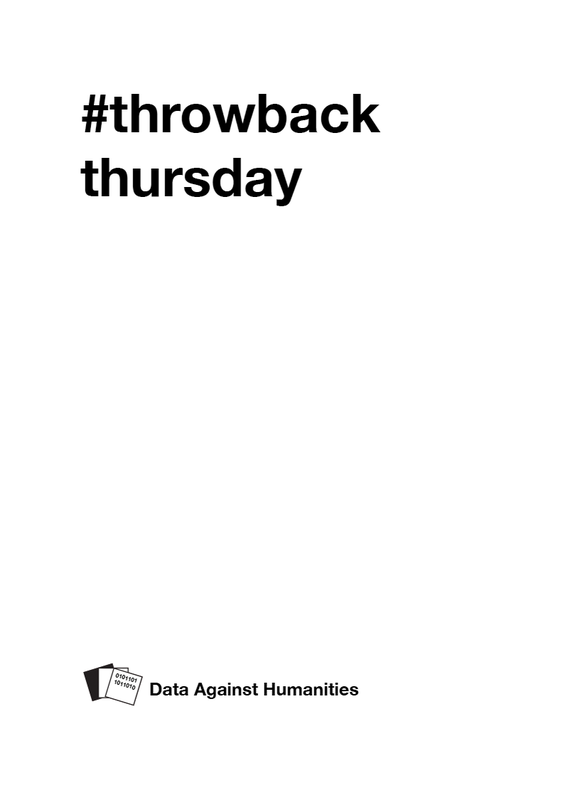 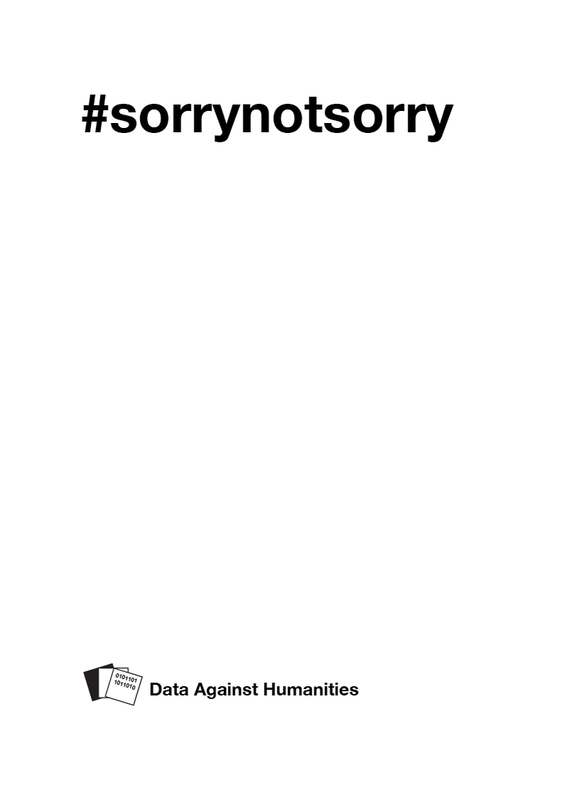 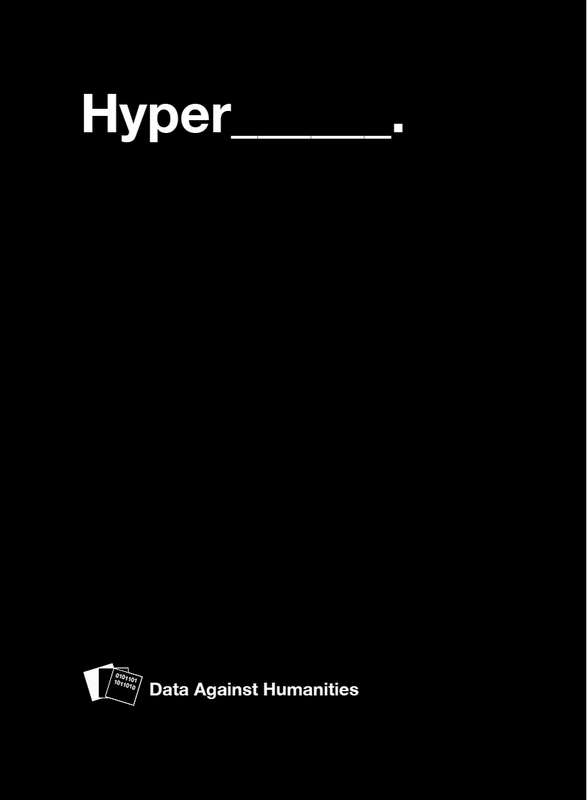 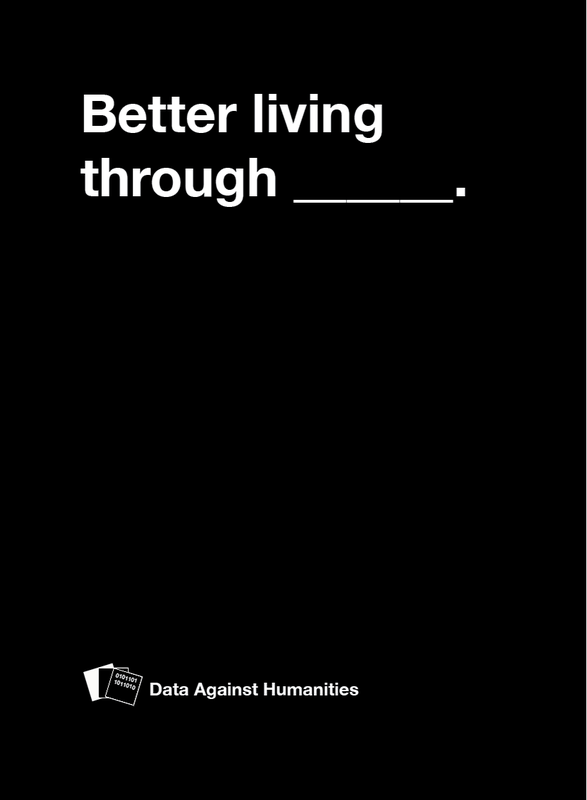 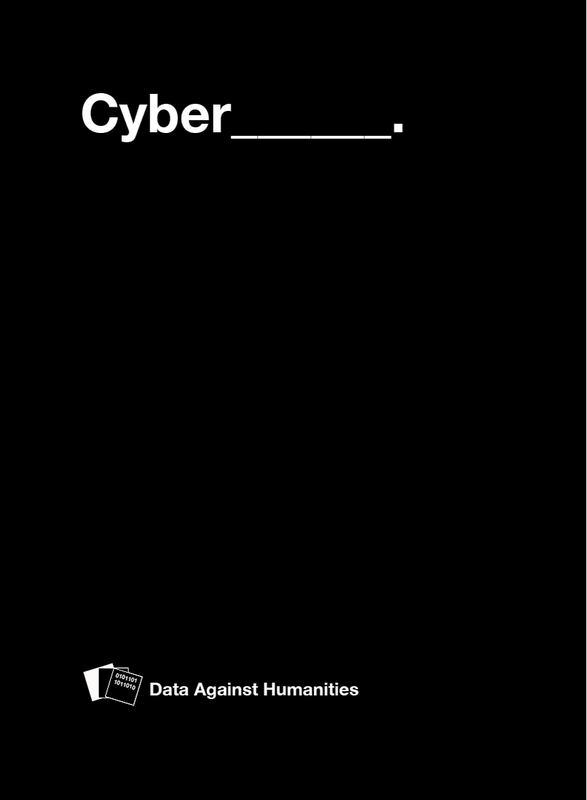 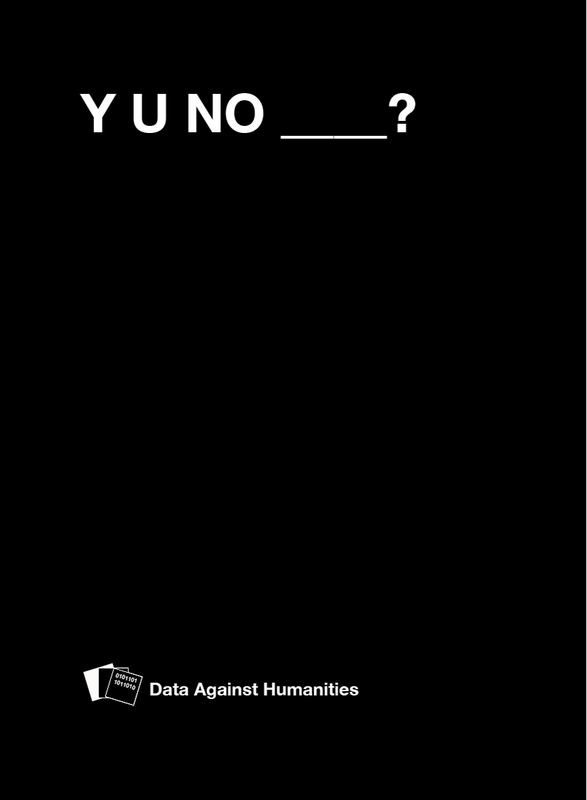 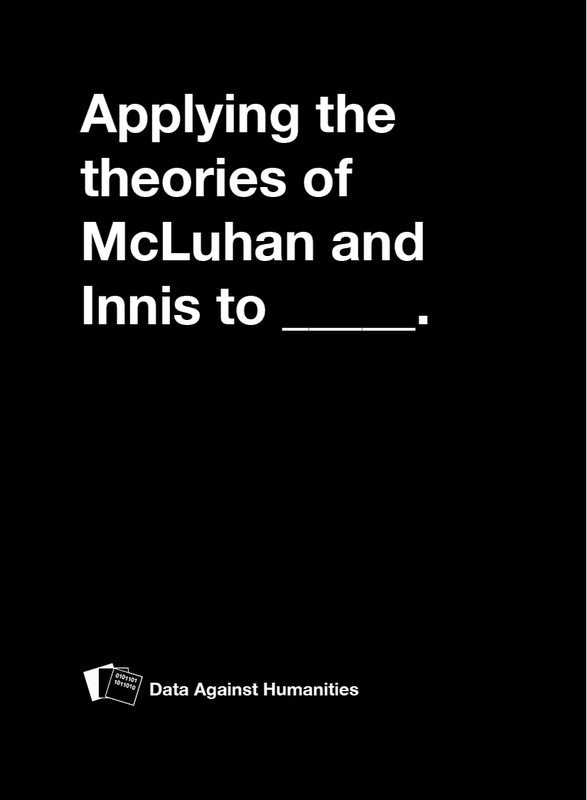 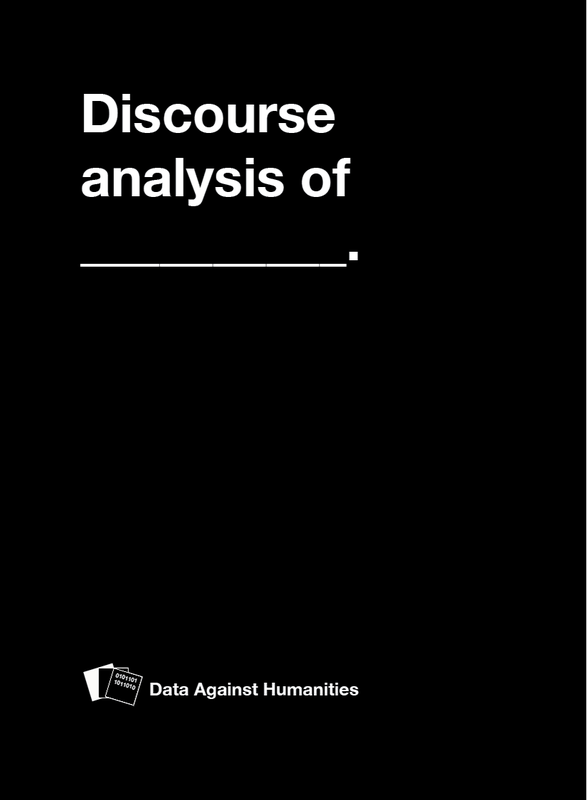 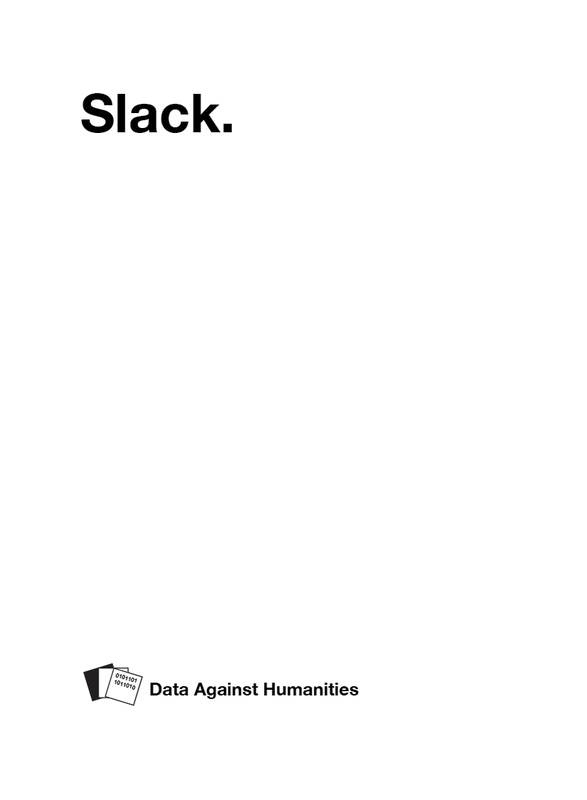 Can we draw on concepts from archival theory, thinking of set of cards as a whole, a fonds? 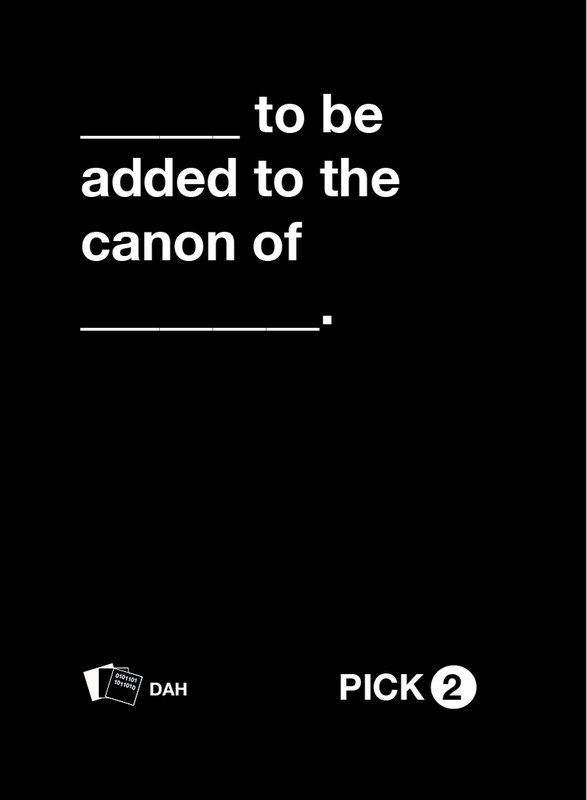 What happens when you introduce blank cards that allow anyone to add to the set?